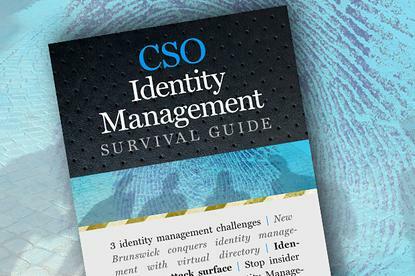 Identity management, as Gartner defines it, is the "security discipline that enables the right individuals to access the right resources at the right times for the right reasons." It sounds like a lofty ideal, but it is at once elemental and essential and, according to Gartner, is "a crucial undertaking for any enterprise." Password-management tools, provisioning software, security-policy enforcement applications, single sign-on, reporting and monitoring apps, and identity repositories all fall under the umbrella of identity management. Yet for all the technology behind it, Gartner notes that the practice of identity management "is increasingly business-aligned, and it requires business skills, not just technical expertise." Yet that business alignment is one of the key challenges George V. Hulme so expertly outlines in the lead article in this guide. "IT and business leaders still underestimate what it takes to build a viable identity management program," writes Hulme. We'll help you communicate the challenges, learn from success stories, and dive into the most valuable features of today's identity management tools.